Fat Grafting: micro fat vs nano fat – innovative cosmetic treatments. As we’re steeped in a culture obsessed with weight loss, it’s hard to imagine that one of the greatest causes of visible aging is the waning of one’s facial volume due to fat loss. This isn’t the fat loss that comes from rigorous workouts, however (everyone knows how hard it is to lose face fat through exercise), this is the loss of fat due to mother nature’s relentless stake upon our youth and inherent beauty. Though seemingly daunting, there’s no cause for alarm or dismay as this is simply a natural process of aging that we all experience no matter our preventative efforts. That being said, just because we can’t stop aging doesn’t mean we can’t slow down it’s visible effects dramatically, and find ourselves looking and feeling the way we do on our best days regardless of age. It is biologically certain that facial fat will naturally diminish with age, causing our once gently curved and contoured faces to grow hollow, saggy, and noticeably marked with sharp and shadowed crevices. The first step people usually take when they approach this stage of aging is to remedy the loss of volume with dermal fillers. This solution is only effective during earlier stages of aging, however, and when the loss of volume becomes significant the fillers become extremely cost ineffective. At around $800-$1,000 per injection with generally several injections needed per visit, and visits that are recommended about once a year to maintain results, it’s easy to see how the cost of fillers can rapidly accumulate and become prohibitive for many who seek facial rejuvenation treatment. The next solution that many turn to is the ever popular facelift. Albeit a fine procedure for any stage of aging, facelifts only address the issue of skin laxity, and have little effect on features that are prominent due to loss of volume. So if fillers and facelifts aren’t the solution to facial volume loss, what is? The answer of course is fat grafting. That’s why here at Dr. Konstantin’s New York practice, conveniently located in Upper East Side Manhattan, we’re excited to offer our patients the most technically advanced methods of fat grafting, the only remedy to facial volume loss that’s both effective and long lasting. Fat grafting is a relatively simple process that involves extracting excess fat from a patient’s body (typically the belly), and repurposing it via injection to the necessary areas of the face. When the procedure was first pioneered there were a number of issues that detracted from the overall positive results. Some patients developed lumps where the injections were made and others were left with uneven results that were of course less than desirable. Improvements were eventually made and the next iteration of method became known as micro fat grafting. 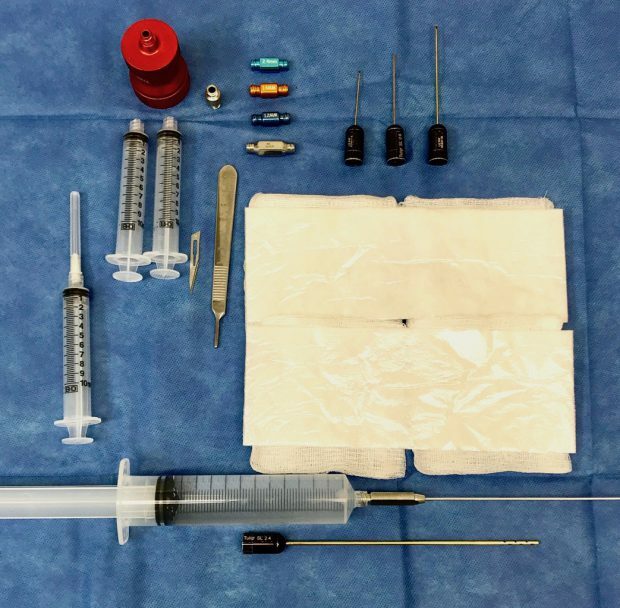 The issues with fat grafting were mostly resolved with the onset of this new injection technique, but as technology continued to develop and advance, a new method of fat placement known as nano fat grafting was created. Nano fat grafting uses liquified fat for injections into areas of very fine, delicate skin or superficial wrinkles. It is now became possible to treat the most superficial signs of facial aging, while maintaining the results that last for many years. For a one time procedure that costs less than a facelift, takes less than two hours to complete, and usually requires less than two weeks of recovery time, it’s clear why fat grafting has become so popular and effective at treating the facial rejuvenation needs of so many patients here in NYC. If you would like to learn more about fat grafting, or find out how it can aid you in your search for facial rejuvenation, contact Dr. Konstantin’s New York office today. Why wait to start reclaiming your youth and natural beauty? Schedule a consultation and take your first or next step towards facial rejuvenation.